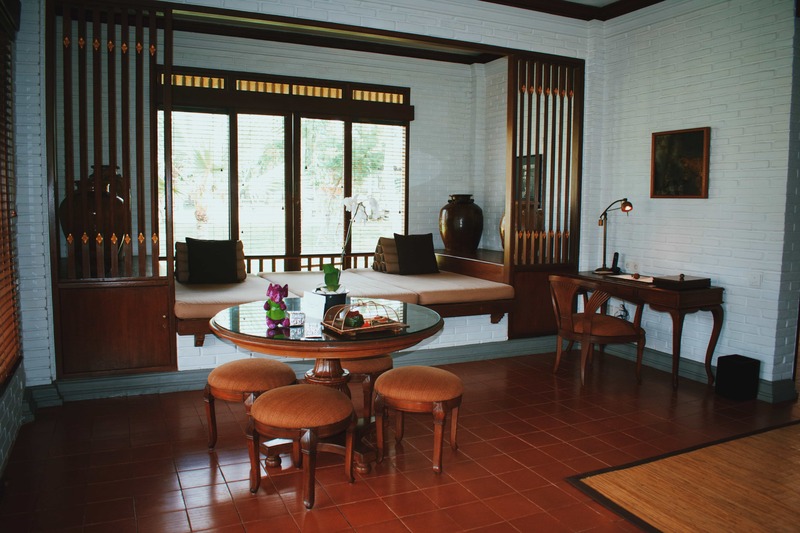 About half and hour from Ubud Monkey forest, Chedi club feels like a home outside your home. It’s architecture is definitely build around traditional Balinese style – the roofs, the statues. It’s a huge properly, but with only a few villas. Every detail is exquisite, and the whole place feels very lush and private. At first glance, you’ll see couples as the main people who stay in Chedi. It’s a good place to celebrate big and intimate moments of your life with someone. I would say if you’re looking at family or even a getaway with friends, it’s also an excellent choice. While in Chedi, we were able to do these two traditional things In Bali culture – EST authentic and delicious Balinese cuisine and watch the Kajak or the fire dance. Amazing the same time last year and a half hour or so to speak to actually both experience them. 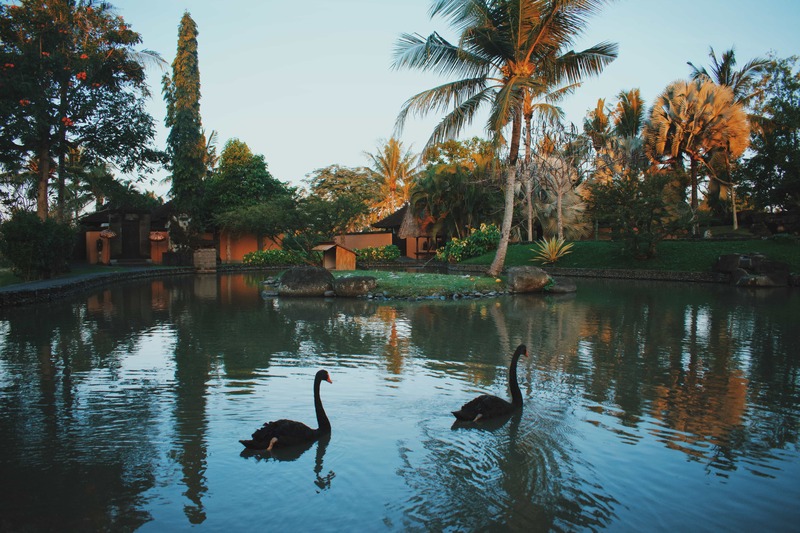 Connects you immediately to the important parts of Balinese culture. The propery is actually a part of a huge rice field. Here’s the amazing shots of the beautiful myself. If you are in Ubud and celebrating something special, then check out the Chedi Club. 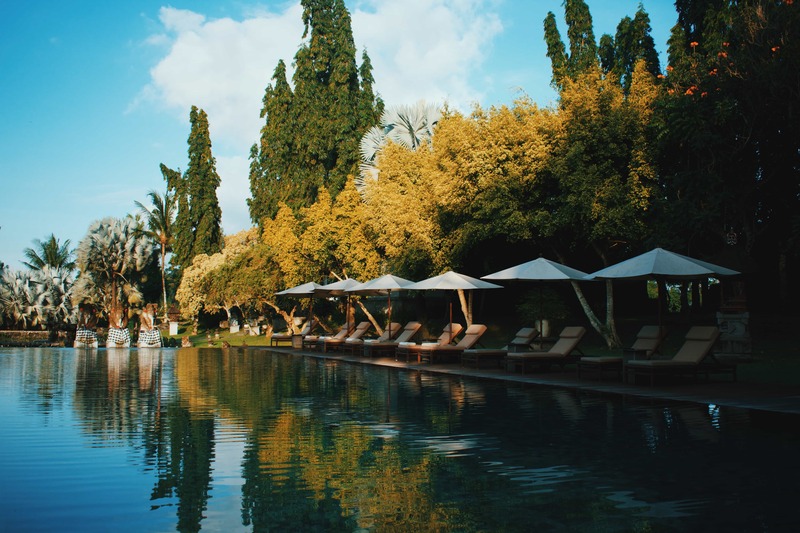 For us, our time in Chedi Club in Ubud became one of the most memorable moments we had in Ubud. For a luxury stay in Ubud, especially a private getaway, this is probably one of our strongest recommendations. You may be celebrating a special milestone, or you just want to have a special getaway in Bali, Chedi Ubud, with its exquisite and luxurious location, a vibe that has the nice balance of Zen mixed with Bali’s traditional feel, it’s a local experience set apart from many of the hotels you can stay in when in Ubud, Bali. Planning to stay here, let us know so we can give you more information. 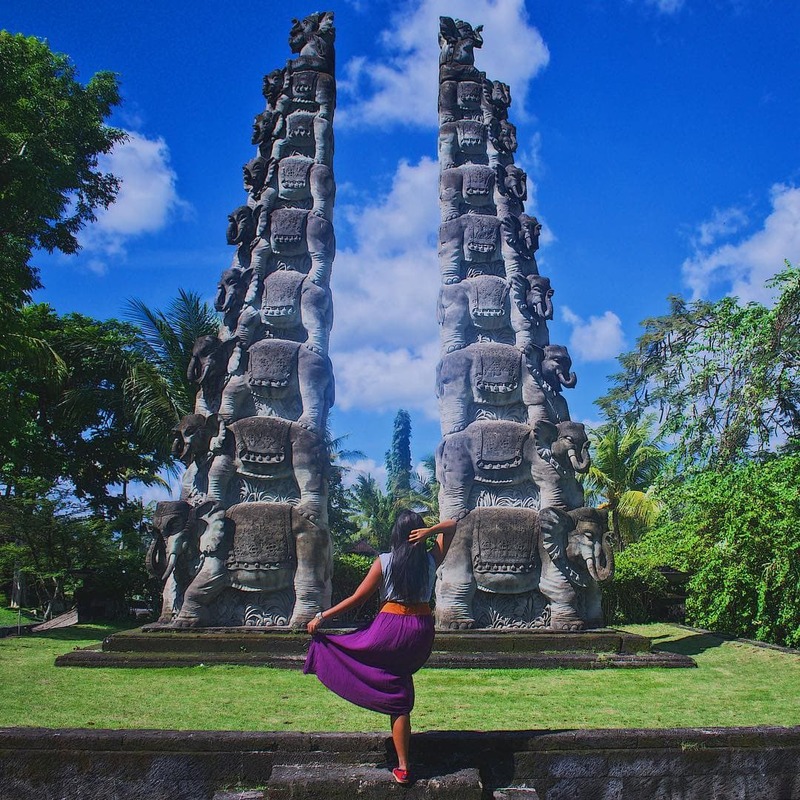 Want a more in depth reads on what to do when in Ubud Bali? Check out our fill article here. Looking for more adventure in Ubud, make sure to try the quad adventures. See you til the next series. Next up, the beautiful Cambodia. There are plenty of great villa accommodation in Ubud, but this seems like one of the best … would love to stay there!